Heat Shrink bags are made for gift baskets and promo packaging for multi pack solutions. We offer the style and size that fits your needs. We have many standard sizes listed below. We can also provide custom sizes from 4-40" wide and up to 52" long. These bags have a clean finished look and are very clear to easily see the contents of your basket. 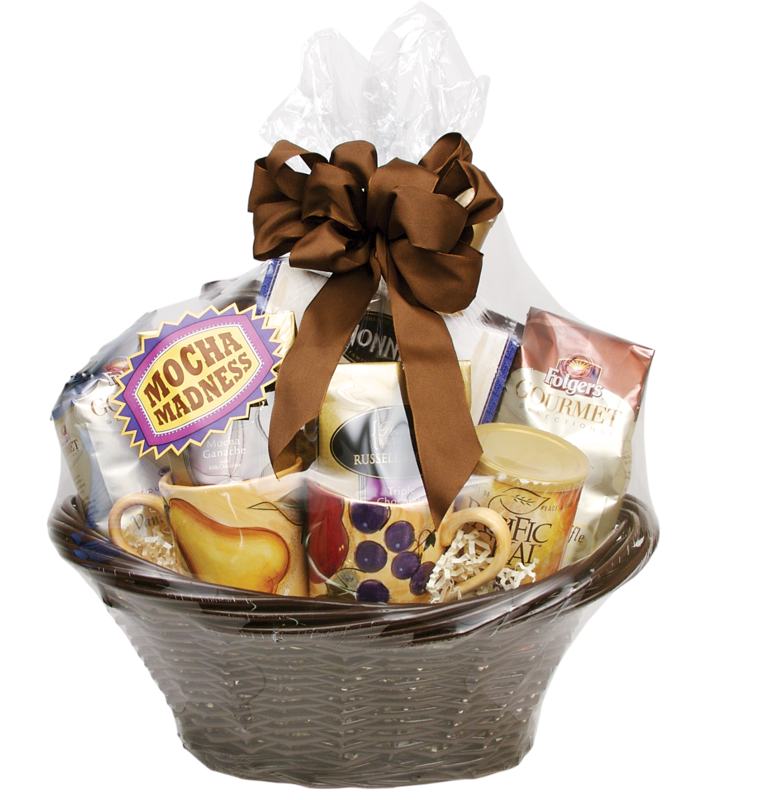 See our stock BOPP Gift Basket Bags here.